ENJOY A VACATION THAT HAS IT ALL! 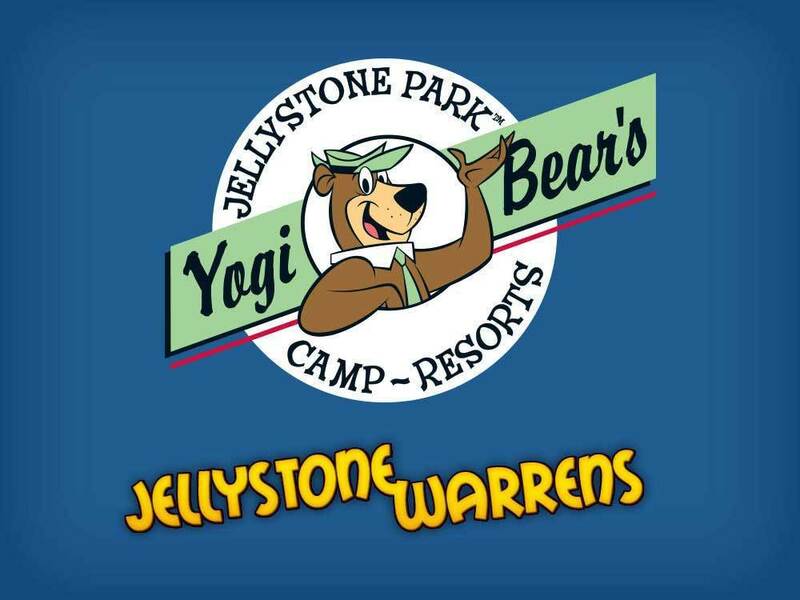 For 30+ yrs Jellystone Warrens is the choice for families & friends to enjoy the great outdoors: daily activities, mini golf, paddleboats, campfires & more. A unique 1st class campground w/water park & resort facilities. Have had a seasonal site here for the past 5 years, am retired. There is plenty to do whether young or old . Weekends and holidays can be very busy around here. We only stayed here 2 nights, although loved this RV park from the time we arrived until we left. You have to like large parks. It has over 800 sites. We stayed during the week and it wasn't full. It might have been a different experience if we stayed on a weekend or holiday. It was full at the pool yet NOT packed. Well kept, although we don't use the rest facilities. All the staff was friendly. Our site was close to the main area thus was nice to get around. If you're further away you'd probable need a golf cart if going to the pool, rec center, etc....it was easy on and off main highway as well!